Billow Wood are an exciting new band committed to creating a new fusion sound for people of all ages to enjoy. 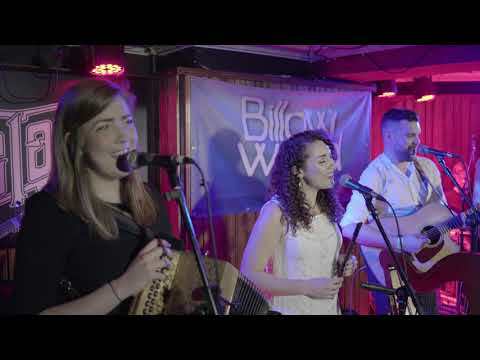 Based in the West of Ireland, Billow Wood produce original music that can be considered Folk, Indie Folk, Indie Rock/pop. 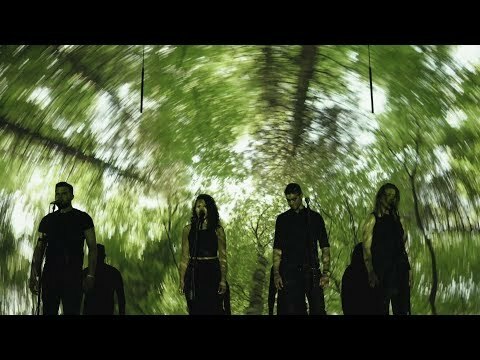 Their fresh sound integrates Irish instrumentation like (harp, tin-whistle, accordion, fiddle) and mainstream sounds like (guitar, bass and percussion) with mainstream pop/folk vocals and harmonies. 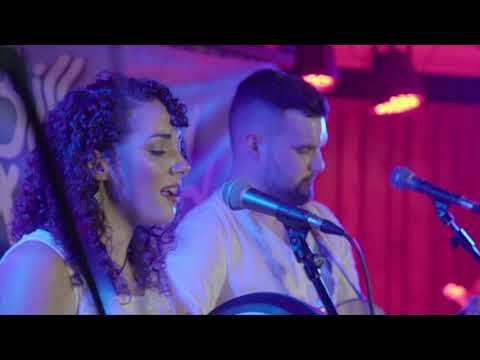 The band is made up of Ciara O' Donnell (whistles, flute, bodhran, vocals), Brid O' Donnell (accordion, vocals), Harry Lawlor (guitar, harp, vocals) and Mark O' Donnell (fiddle, guitar, vocals). Following the release of their debut EP “Can You See Me” to a sell out crowd in Whelans music venue, they were featured in Volume 41 issue 21 of the very prestigious Hot Press magazine in their 'Rising Acts You Should Keep an Eye and Ear on' section. Their first single “Turn Out The Light” was the official song for Pieta House fundraising campaign “On Your Bike to Save a Life”, which they showcased live in Today Fm with Fergal Darcy. Their singles 'Two Doves and ‘Pushin’ and Shovin’' were both featured as JOE.ie's song of the Day upon their release, and received a fantastic response from the followers of the site. Billow Wood have released their single Pushin' and Shovin' to a fantastic response both home and abroad following their US tour, taking in Orlando, Nashville, Indianapolis, Cincinnati and Milwaukee on their travels with funding from Culture Ireland. Following this, Billow Wood have played a sell out HomeTown concert in Ballina Art Centre. The band have also picked up advise and tricks of the trade from established Irish artistis while supporting Aslan, Mundy, De Dannan to name a few. 2019 will see them headlining a show in Whelans music venue Dublin, with a month tour in Germany including 19 concerts as apart of the Irish HeartBeat Tour in March. The group are looking forward to showcasing their new original to festival audiences this year in Ireland, Germany, Poland, Japan and North America. Their EP 'Can You See Me' and single Pushin' and Shovin' and ‘Life We Wanted’ are available now on all music media and streaming sites.